Why the Epson PictureMate PM245? Enjoy fuss-free customized photo prints of professional lab quality in seconds, produced in the comfort of your own home and at affordable prices. Now you can easily customize printing to fit various photo sizes for IDs, passports and visas. 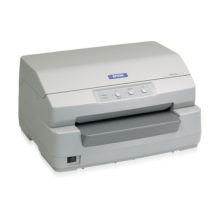 Epson PictureMate™ PM245 makes photo printing convenient with PC-less operation. And with just one click, you can print multiple copies in multiple sizes – the perfect solution to your photo printing needs. 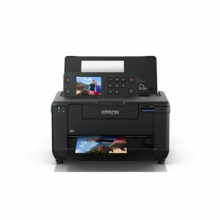 The superior printing speed of Epson PictureMate™ PM245 allows you to print 4 x 6 photos in just 37 seconds. As an added bonus, it comes with the option of borderless printouts. Reproducing superb quality photo prints has never been this fast and easy. Say goodbye to costly photo printing. 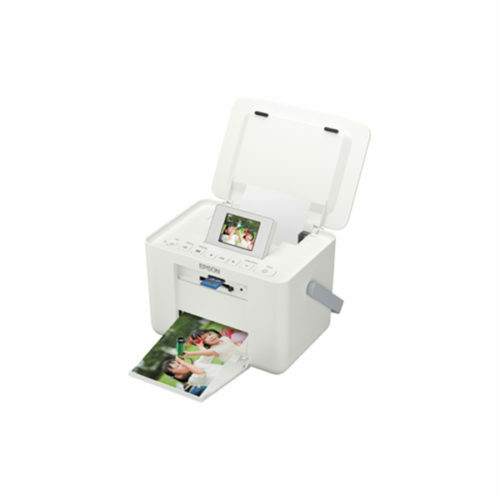 Now you can produce 150 4R prints with a picture pack that costs only Php1,400. Enjoy greater savings for perfect reproductions without compromising image quality. With high print resolution of 5,760 dpi and Variable Sized Droplet Technology, Epson PictureMate™ PM245 allows you to print images that reproduce the minutest details and most subtle color tones. And with smudge, scratch, water and fade-resistant Epson Claria™ Photographic inks, the vibrancy of your photos can last up to 200 years*. With Epson PictureMate™ PM245’s optional rechargeable battery pack, you can instantly print pictures anytime, anywhere – a great option for outdoor use. Now, your photo lab is mobile. Save time with easy, direct printing through the built-in memory card slot or connect your digital camera directly using PictBridge or USB Direct. The tiltable 2.5” LCD screen lets you view and make last-minute effects before printing, making photo reproduction hassle-free and possible even without a PC. With Epson Claria™ PhotoEnhance, you can now adjust skin tones, color casts and exposure levels. You can also add cool effects and clipart, reduce red eye and so much more with the built-in features at a touch of a button. Fast drying, smudge and water resistant surface, its ideal for framing and for long lasting, professional quality prints. 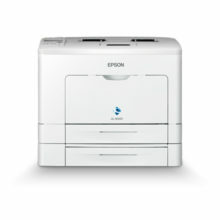 It has an ultra smooth and bright white finish, and is Epson’s heaviest weight consumer-level glossy paper.